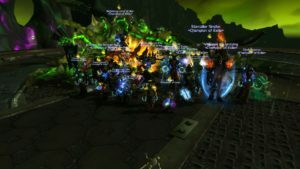 We’re finally there, Archimonde beckons now, nearly there! 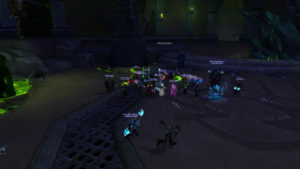 Good job all,almost a perfect kill with 3 healers left alive at the end! 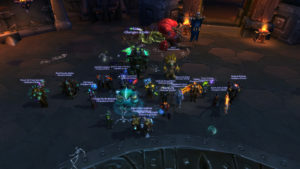 Took longer than we would have liked to kill it – but kill it we did, well done everyone! Good job, ended with almost everyone dead, but after the boss died! Dessiris cheated and stayed alive, somehow! 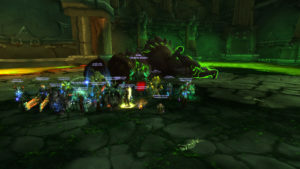 Quick kill for a 7th mythic boss! But there we have it! Onto Iskar! 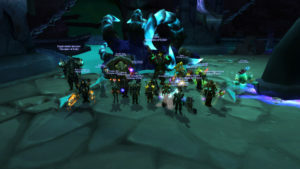 242 pulls to kills Mr Gorefiend. 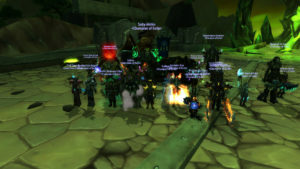 Good job all on the kill, perseverance and good play was the key as always! 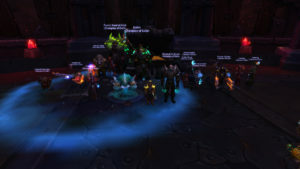 Good job all, first full night on him and he drops less than half way though then raid night! Onto Gorefiend! Yay! 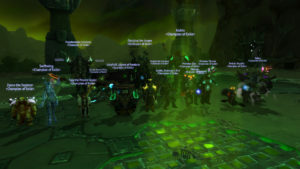 Good job everyone, not a massive amount of pulls to kill it, we move onto Killrogg! 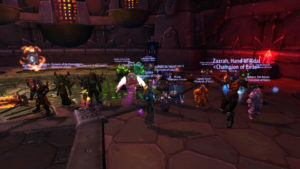 Good job all, nice to get this down before our raid break.